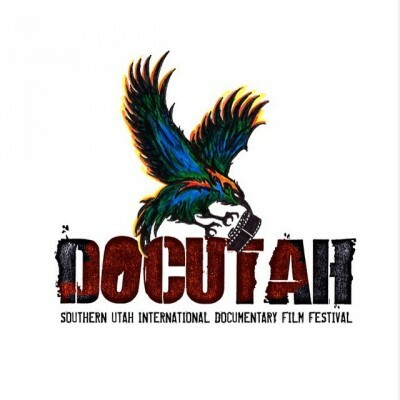 On this week’s episode, SLUG writer Ben Trentlemen sits down with Lani Puriri of the DocUtah film festival to talk about their latest run; SLUG writer Alex Springer chats int he Soundwaves studio with the organizer of the Granary Row events; and SLUG writer John Ford talks to one of the reps for the Utah chapter of the American Foundation For Suicide Prevention. Plus, tune in brand new music from local indie-rock band Micheal Gross & The Statuettes and the latest solo album from Andrew Goldring. Jeffrey Steadman from Yelp will be returning to the podcast in a few weeks to talk about the best spots in the River District, and we want to hear your thoughts on the subject. Call our automated voicemail line at 858-233-9324 and tell us your thoughts. You may get played on the show!